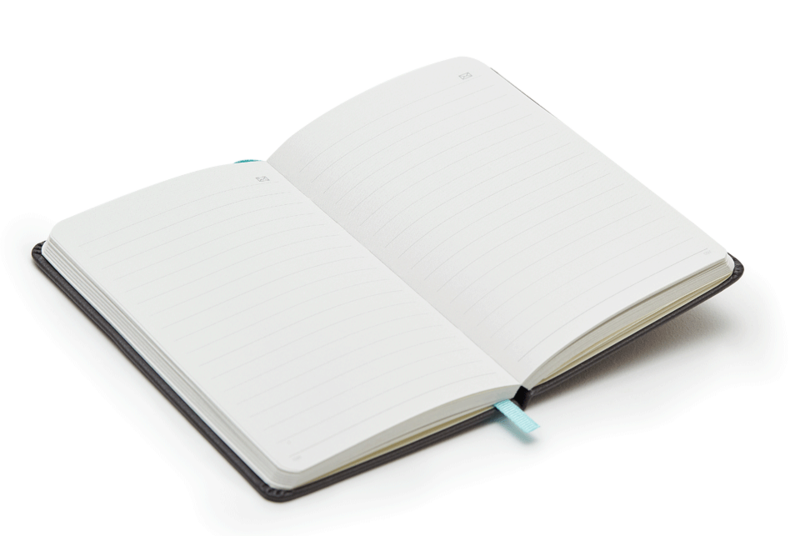 We have a wide range of notebooks including pocket sized books, A4-sized paper pads, and stylish journals. 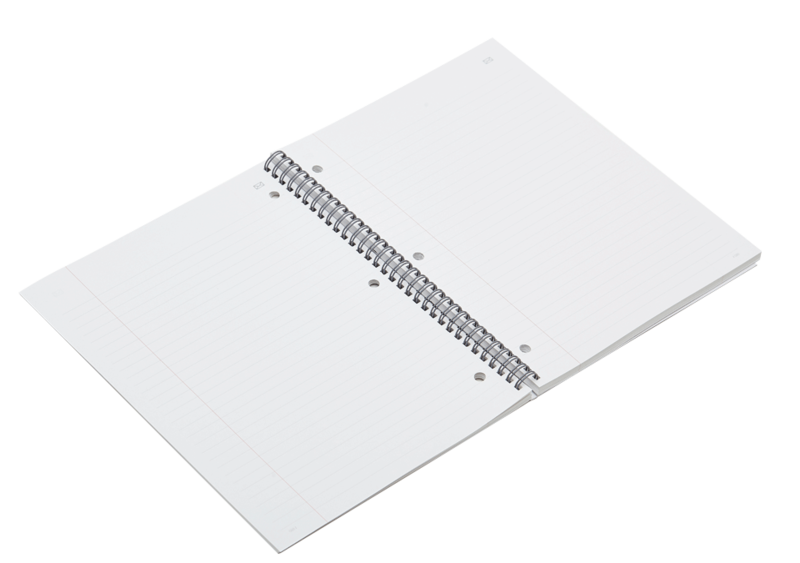 Every notebook features NCodeTM technology that allows users to share their notes via email, directly from the page. 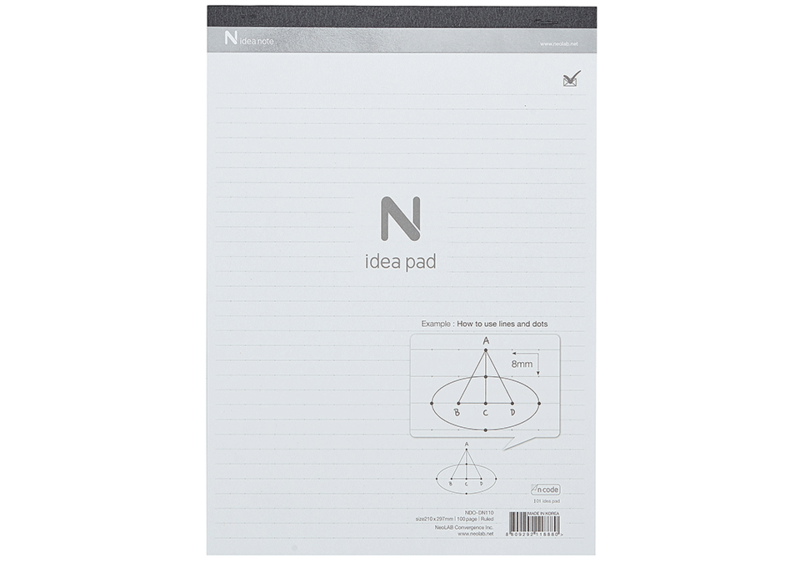 Neo smartpen N2 requires Ncoded notebooks. 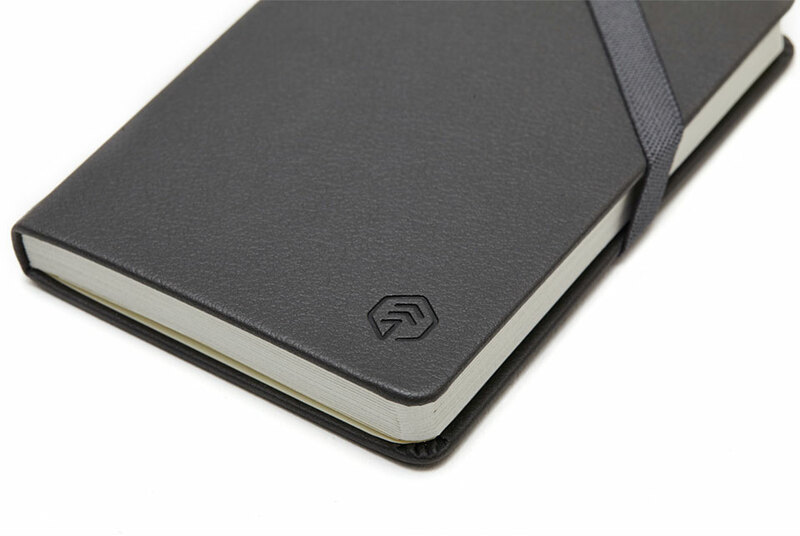 here or visit our store to purchase additional notebooks. 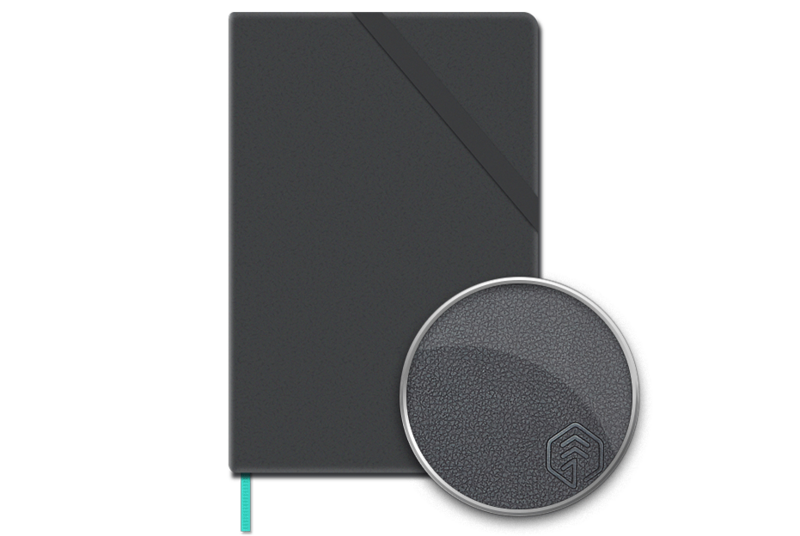 The N professional notebook is made from high quality PU leather to produce a delicate leather pattern. 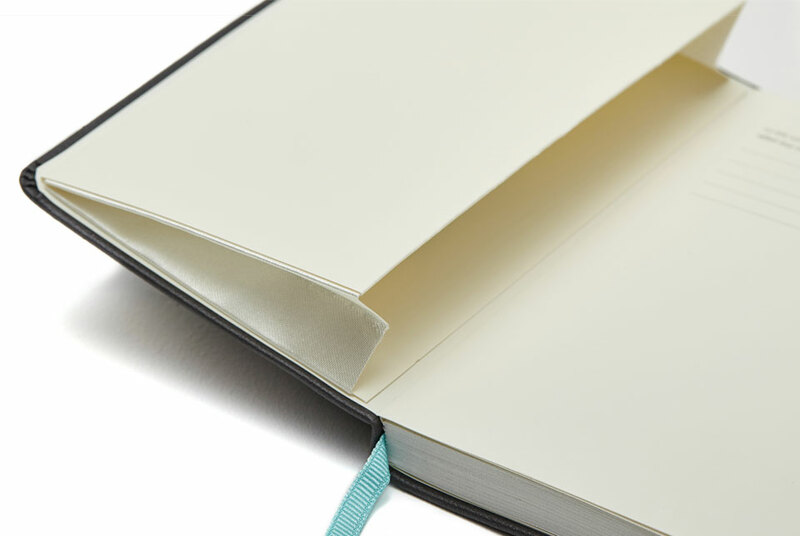 and its special binding process assures no pages will come loose. The center symbol is heat stamped to the cover with a type of foil produced only in Germany. 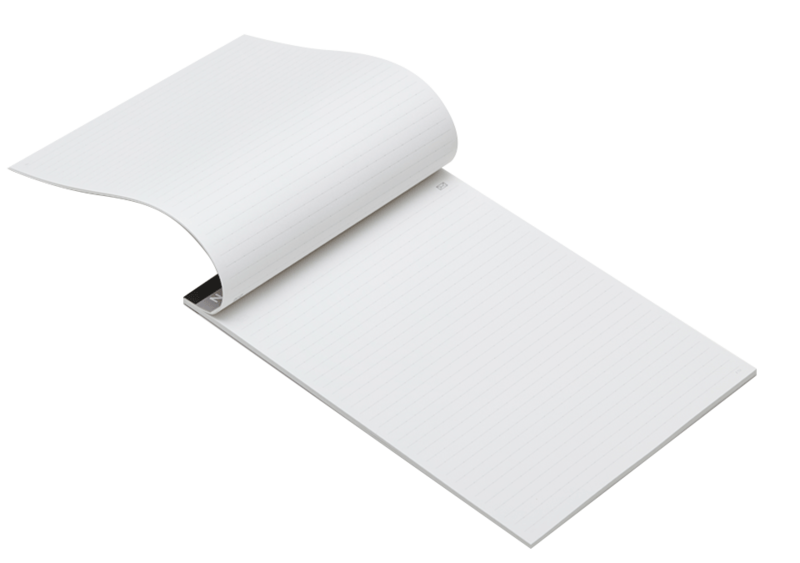 We really go all around the world to provide the best quality possible. comes with a stiff back for portability and longevity. 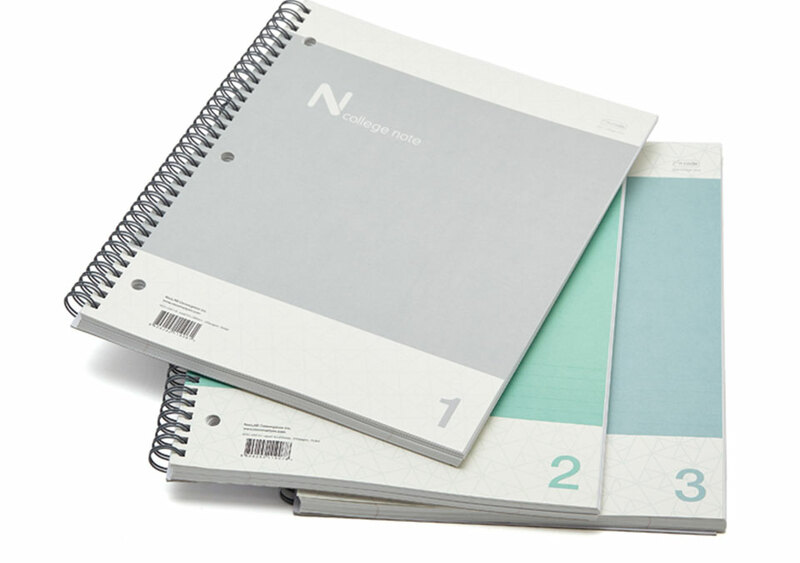 The N college is double spiral bound to protect and hold your work together. 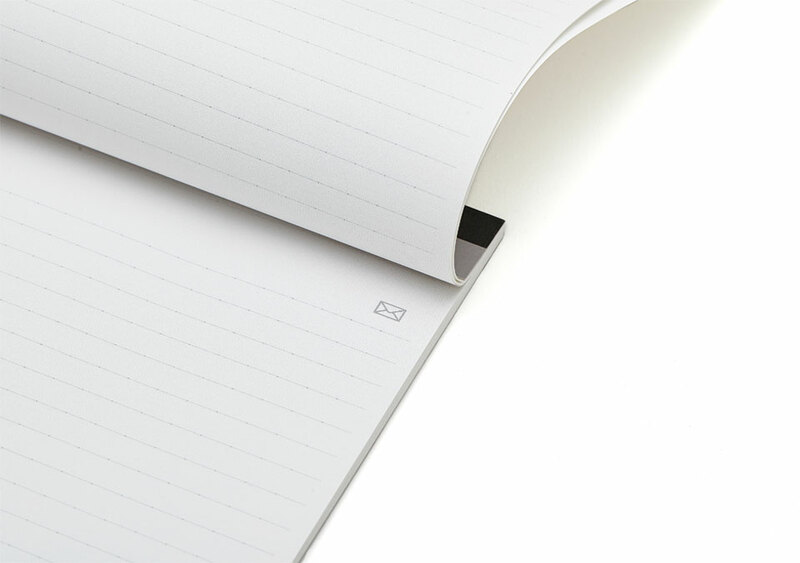 Flip through the wide canvas to navigate through your writing with ease.